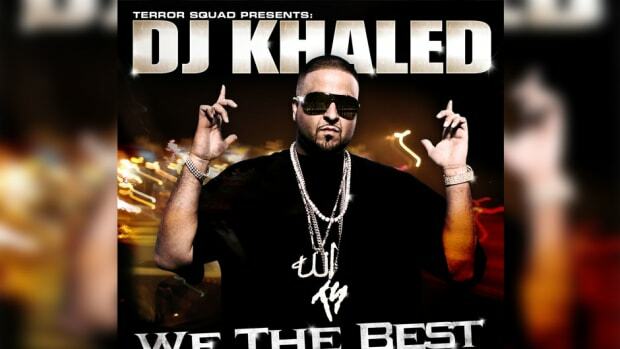 New York, NY -- DJ Khaled is set to release his sophomore album, We The Best, on June 12th, 2007 through Terror Squad/KOCH Records. 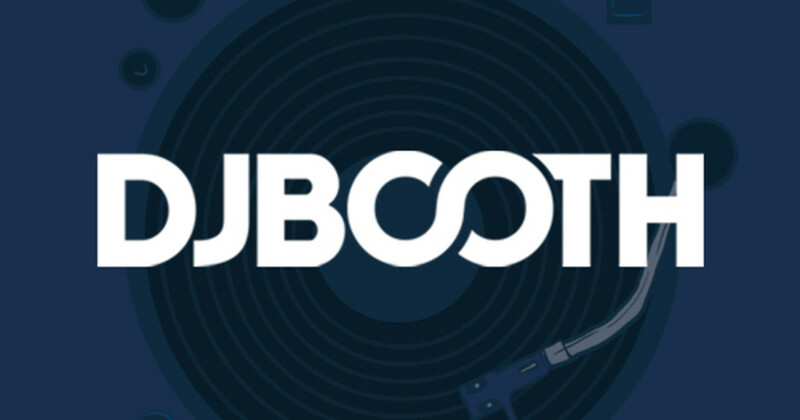 The new collection features a veritable who’s-who of Hip Hop including T.I., Game, Jadakiss, Paul Wall, Trick Daddy, Ja Rule, Ludacris, Rick Ross, Jeezy, Lil’ Wayne, Akon, Baby, Styles P, Cassidy, Juelz Santana, Young Dro and many more to be announced. The new album will include the 1st single, “We Takin’ Over,” which features T.I., Akon, Fat Joe, Rick Ross, Lil’ Wayne and Baby. “We Takin’ Over” was was the #1 most added song at hip-hop radio last week with 52 adds. The single is already over 1,400 spins and growing by-the-minute. The track will be available for download on iTunes on March 27th. A video for “We Takin’ Over” was recently shot in Miami and directed by Miami native/award-winning Director Gil Green, whose credits include Three 6 Mafia, Akon, Rick Ross, Lil’ Scrappy and many more. * Added to MTV Jamz full-time, "Jam of the Week"
DJ Khaled's Official Debut "Listennn...The Album" Is on Fire!